While the rest of you were taking Thanksgiving weekend off, I was doing an interview on Friday night with the guys at Card Corner Club Radio, Rob Bertrand and Doug Cataldo. 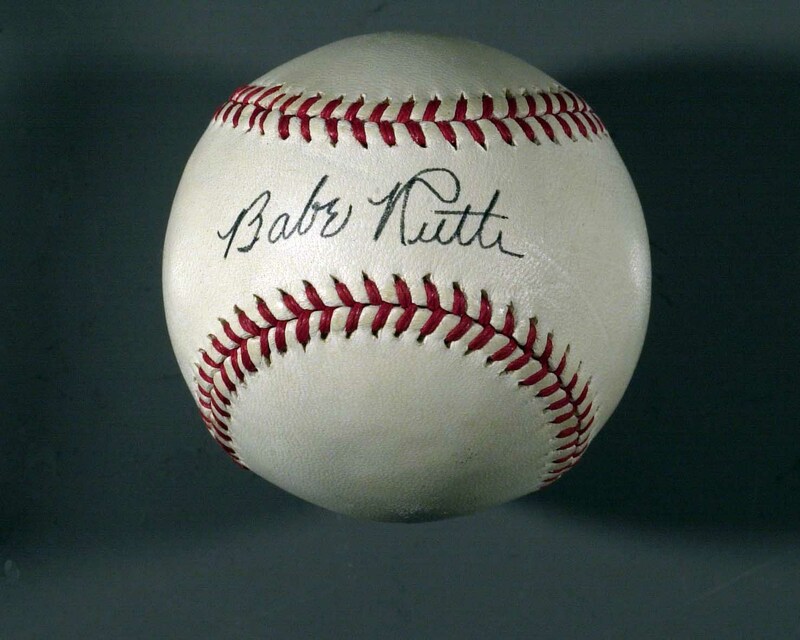 We chatted about the growth of fake game-used memorabilia, why bogus authenticators never get busted, why forgery rings keep proliferating in the sports and celebrity memorabilia industry, and lots more. It’s about a 20-minute interview that begins about 15 minutes into the program. Check out the podcast right here.